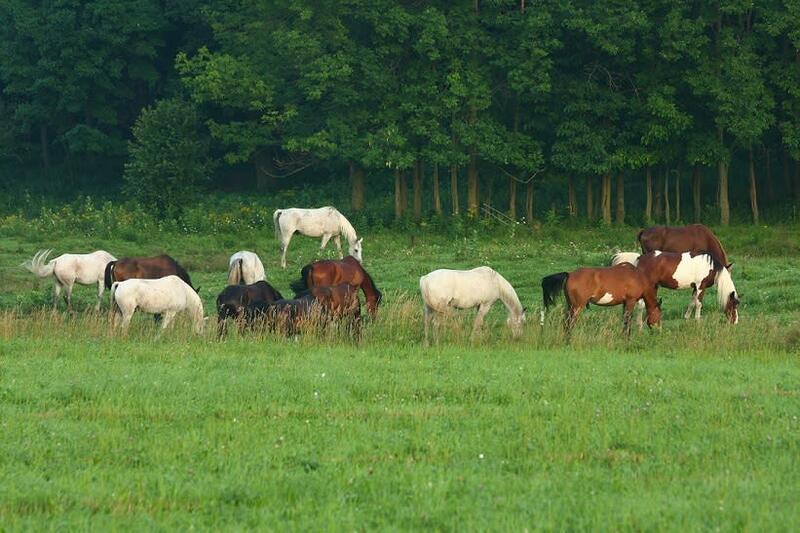 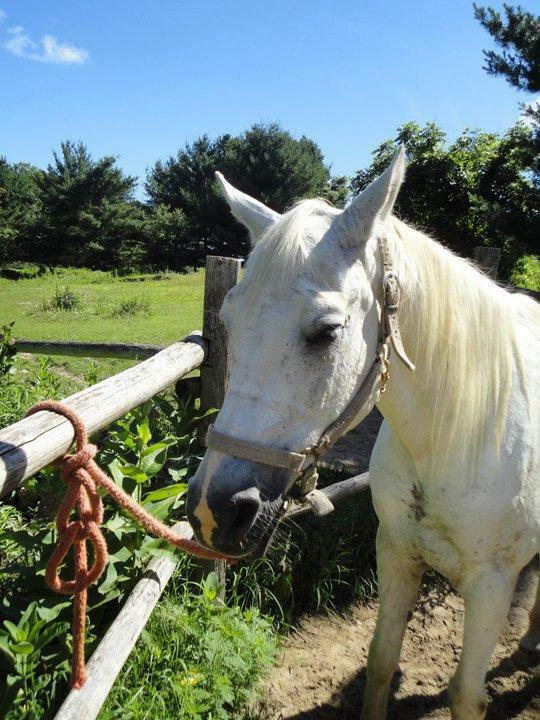 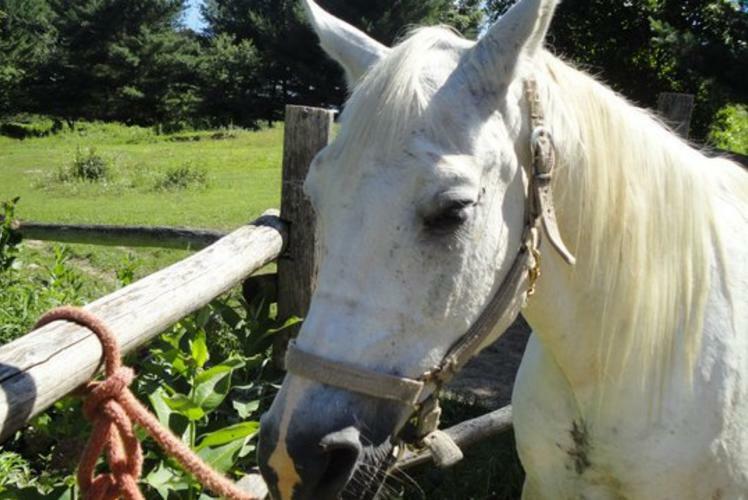 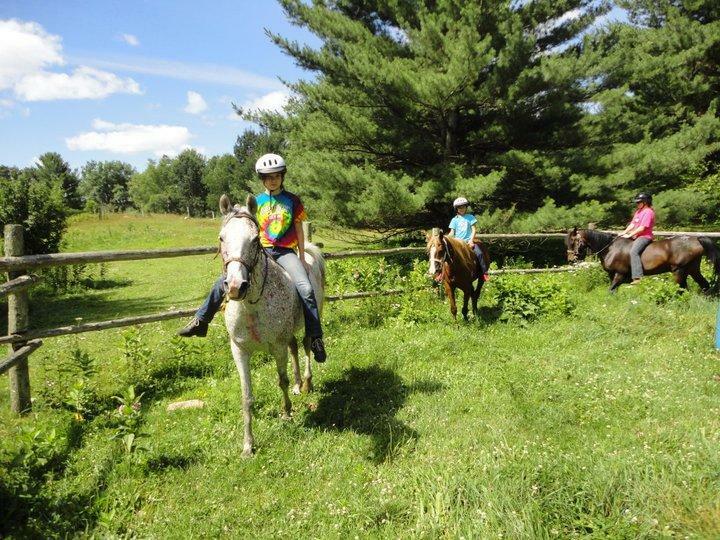 Wilderness Pursuit is a horseback adventure business located near Neillsville. 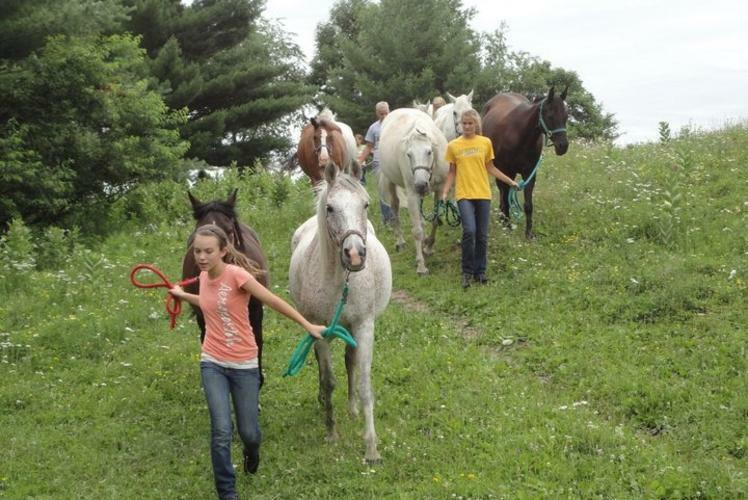 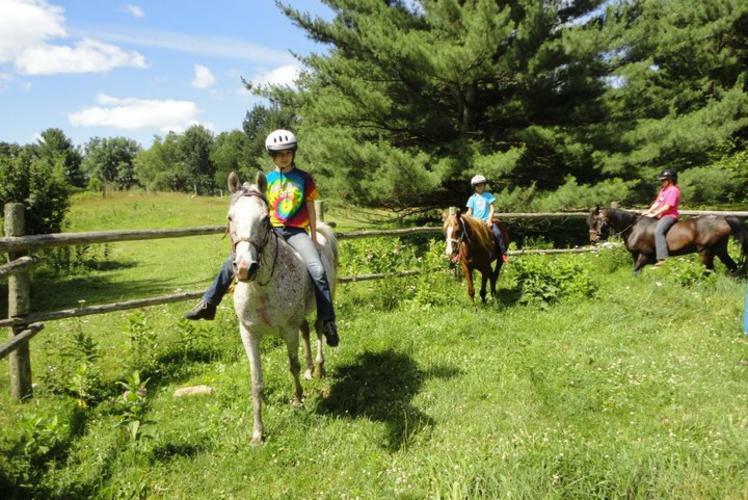 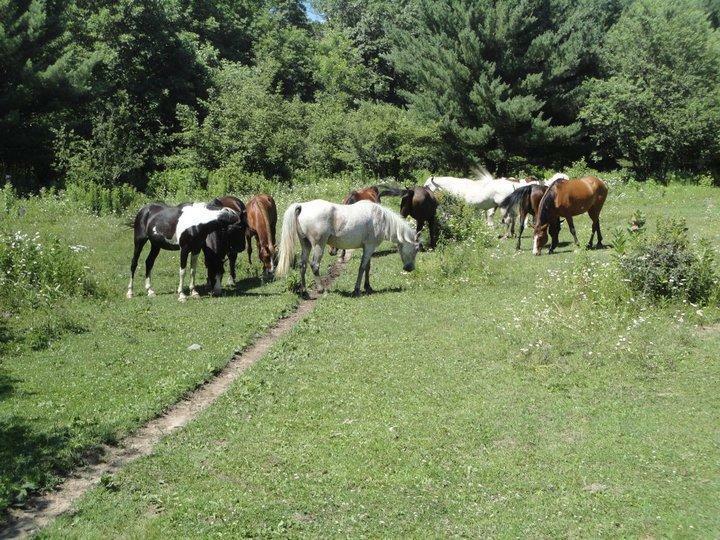 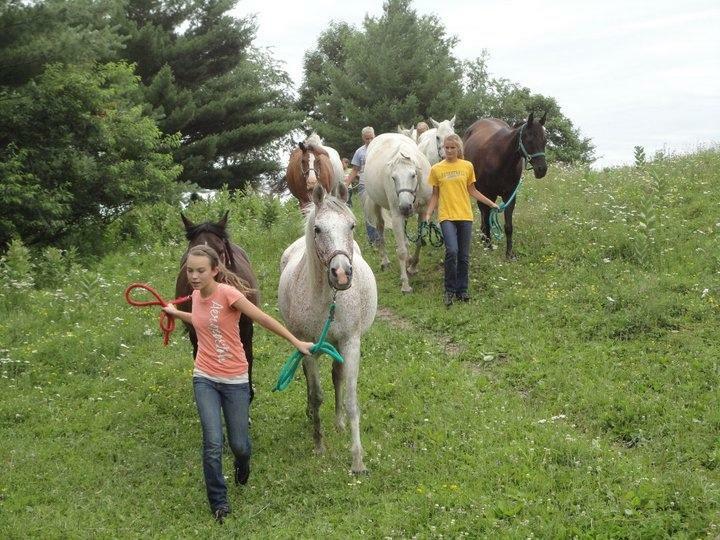 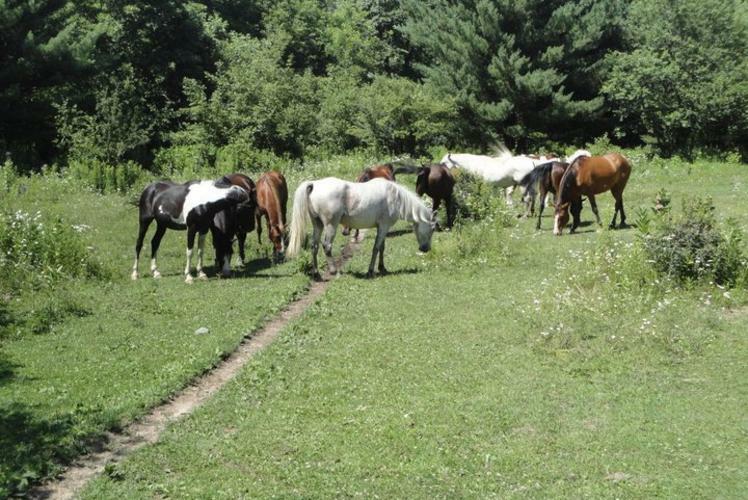 For over 30 seasons, they have offered trail rides on gentle, well-trained horses, guided by some of the best trail guides in WI. 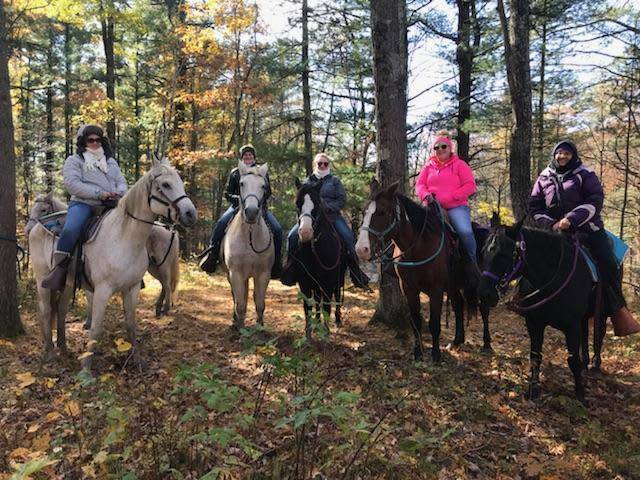 Trails wander into the scenic 133,000 acre Clark County Forest, passing through thick forest, open clearings and crossing the Wedge's creek. 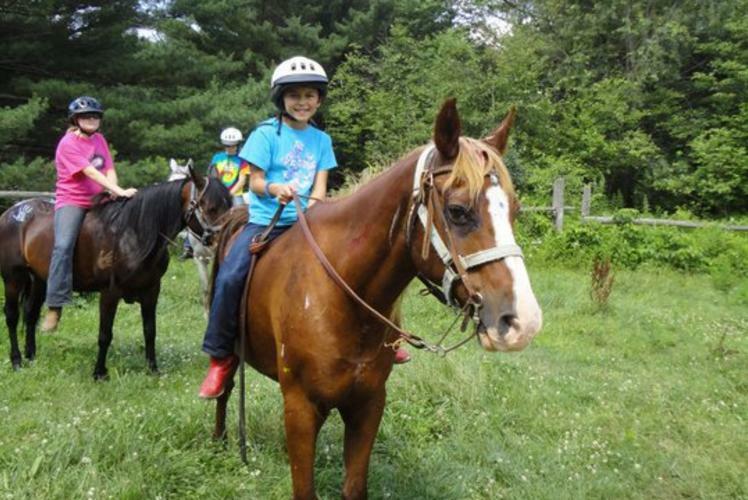 Offering ride packages to families, youth, scout troops, church groups and more - create a ride that makes the best experience for you. 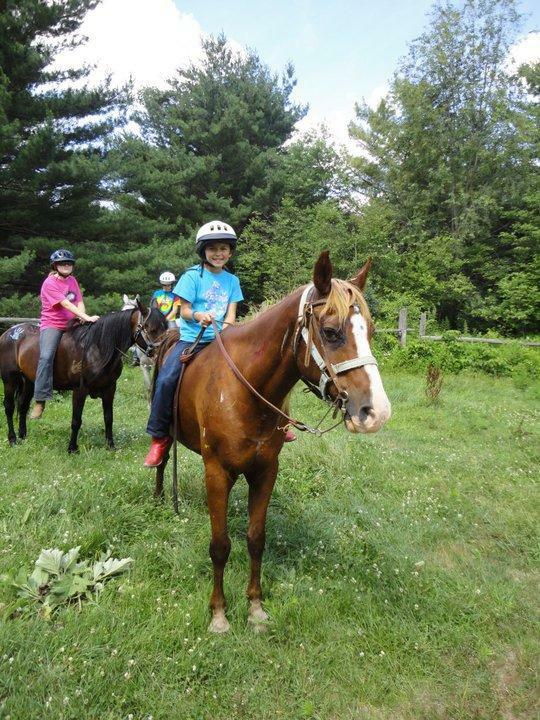 Ride for two hours or several days, cozy, log-sided cabins, mouth-watering campfire meals and camping gear if needed. 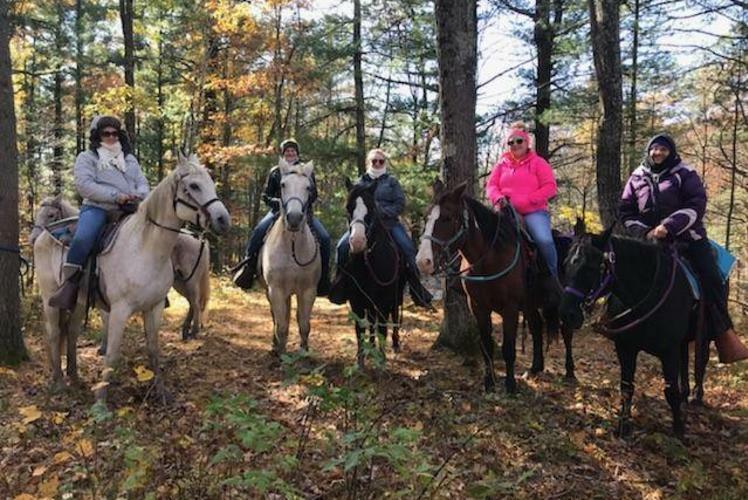 With the seasons changing, there is always something fun to plan and with their private cabins available for family gatherings just think of the memories that will be made!